Although Jimi Hendrix only lived 27 years (November 27, 1942 - September 18, 1970), he was one of the most influential guitar players and musicians of all time. Hendrix was known for his unique sound and innovative use of the electric guitar. He was extremely prolific in his short career, producing 4 studio albums, plus 12 posthumous albums that span the years 1971-2013. 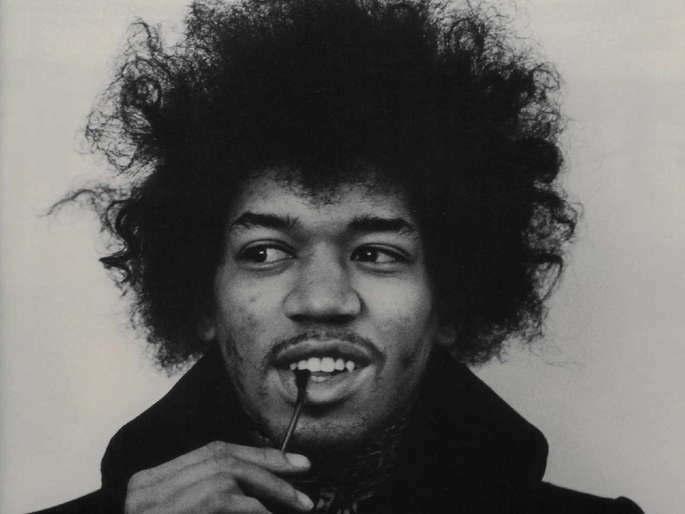 Got a favorite pic of Hendrix? Post it to this Collective!